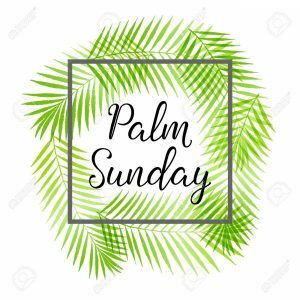 Palm Sunday Service – “The Courage to Confront Challenge”. 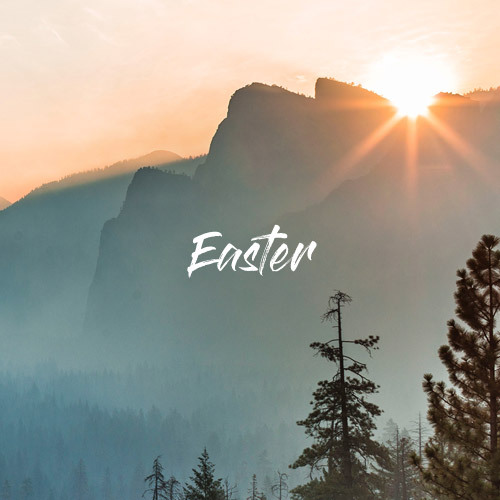 The power of Easter is in looking at the stories metaphysically – when we ask, “What does this mean to me, today?” Jesus’ understanding of the kingdom of God within us and around us gave him the courage to enter Jerusalem as the long-awaited Messiah. Can that same understanding give us courage when we are faced with challenge today? 10.30 am, BarJai, Clayfield, and we invite you to bring a table-ready plate to share as we enjoy a cuppa and chat afterwards. Previous: Previous post: Next Unity Retreat MAY 17-19 – “I AM the Captain of my Soul”.